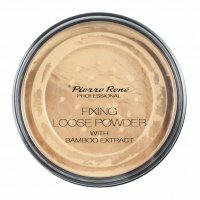 Fixing Powder by ARTDECO. 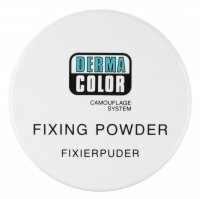 The cosmetic is intended for fixing make-up. 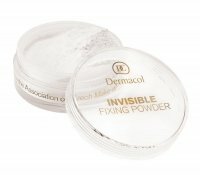 Perfectly mattifies, cures and makes your make-up waterproof. 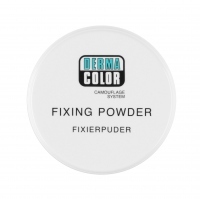 The powder does not contain pigments, it is white therefore it does not change color of the applied primer. It has properties reducing visibility of wrinkles and light scattering. 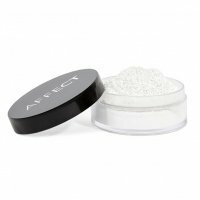 Microscopic particles penetrate deeply into skin providing perfect finish for a long time. After application, your skin becomes smooth and satiny. The whole was placed in a black 'salt cellar' case.